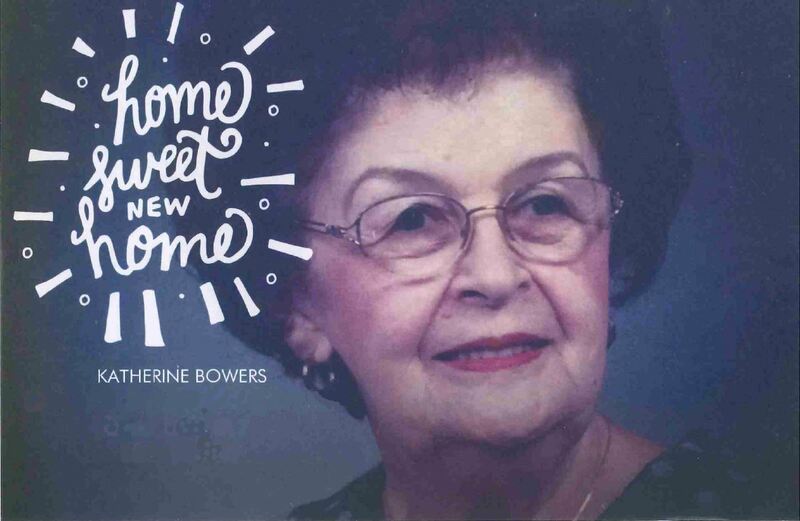 We received this wonderful card from Katherine Bowers about her new home in Baton Rouge. The church office has her address if you want to drop her a note! We sure do miss her!